Al Bonhomme has performed for many years as a freelance working guitar player covering all styles of music from country, blues and rock 'n' roll to R&B, fingerstyle and everything in between. He has worked with country star Dwight Yoakam, guitarist/producer Pete Anderson, the Bull Durham Band, and Disney Entertainment as well as performing at the Grand Ole Opry, on CNN's "Crook and Chase" show, and with country artists Mark Collie and Tracy Lawrence. 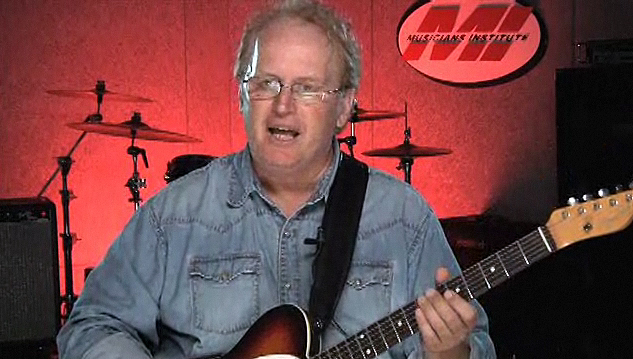 In 1988, he was voted "Guitarist of the Year" by the California Country Music Association.